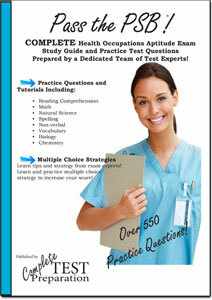 Taking the Test of Adult Basic Educational Skills (TABE)? We can help! 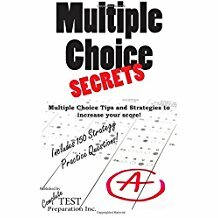 Complete TABE Study Guide including hundreds of pages of Tutorials, Self-Assessments, 2 sets of practice test questions for reading, computational math, applied math, English grammar, usage, punctuation and more. Order Download Version – $19.99 PDF Version of Printed Version. Download after purchase. No shipping! No waiting! he reading section has 50 reading questions. 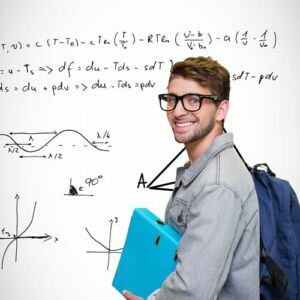 The computational mathematics section has 25 questions. this is perfect – thanks! Thank you for this information! I love it. 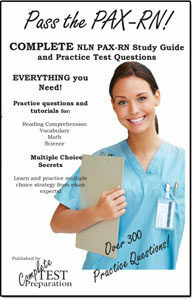 Very much interested in 150 Test of Adult Basic Education TABE Practice Questions”. Thank you for this amazing help. You just don’t know how much better I feel now. My BP has dropped to all most to good to be true. That’s a fact thank you again for all your support & efforts in putting this test preparation together. Questions (practice and increase your score! ).